Ask Nadia: How do you stay motivated to workout in the cold? Question: How can I stay motivated to workout when it's freezing outside? NMFIT: It is highly recommended to move any outdoor fitness regime indoors when the weather hits unsafe conditions. If are a runner you will need to take your training onto the treadmill, although this might not be ideal for those that prefer the fresh outdoors it's the safest alternative when its below zero out. If the weather is just a bit more "nippy" than you are use to, you want to make sure you are fully prepared with the proper outdoor running gear. Visit sites like Athleta and Lands End to find ideal outdoor running apparel. There also a number of workouts you can do in the comfort of your own living room! Take a look at the suggested workouts from ACE Fitness below or simply pop in your favorite workout DVD. Have a question you need answered? 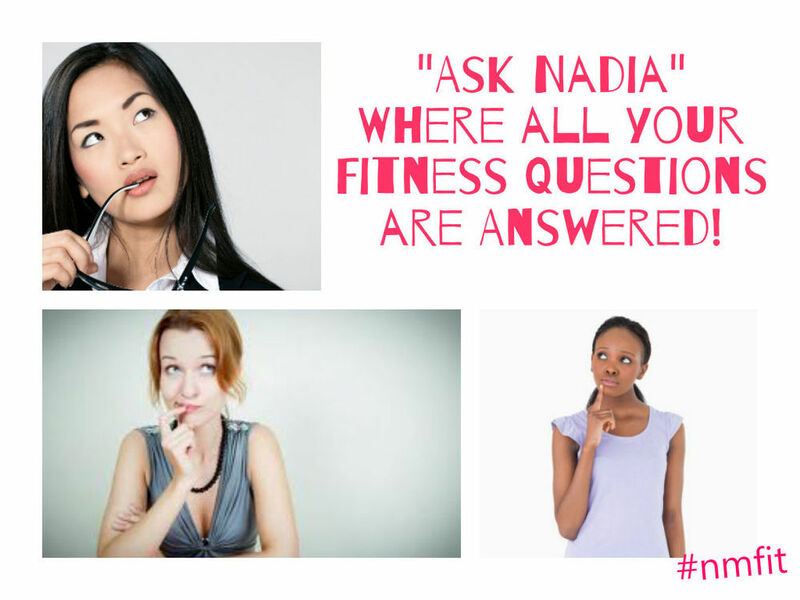 Email it to hello@nadiamurdockfit.com or tweet me @NadiaMurdockFit.